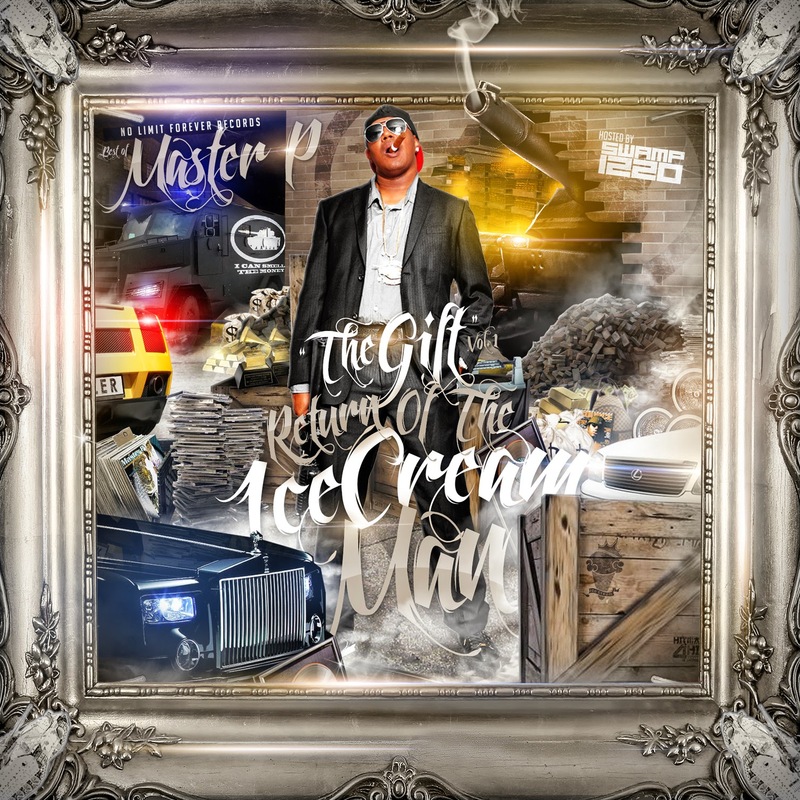 Home » Master P , mixtape » Master P "The Gift (Return Of The Ice Cream Man)"
My soundtrack for the trip south. Master P is the don. Spent the night in Nashville connecting with some people. On our way to Tunica, MS & Memphis!